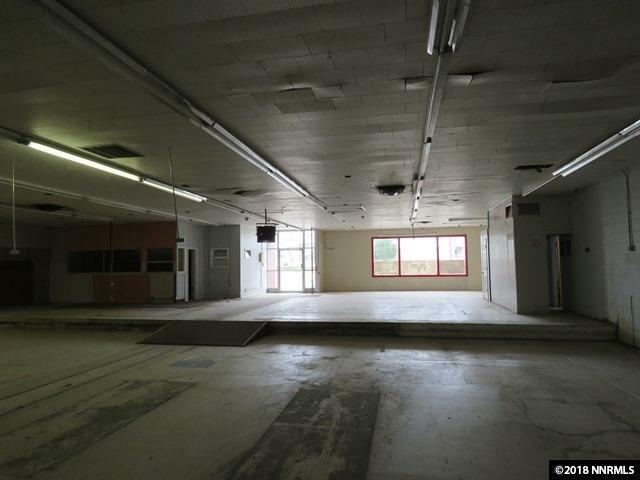 Commercial Property, 18420 Sq Ft. Great downtown location. 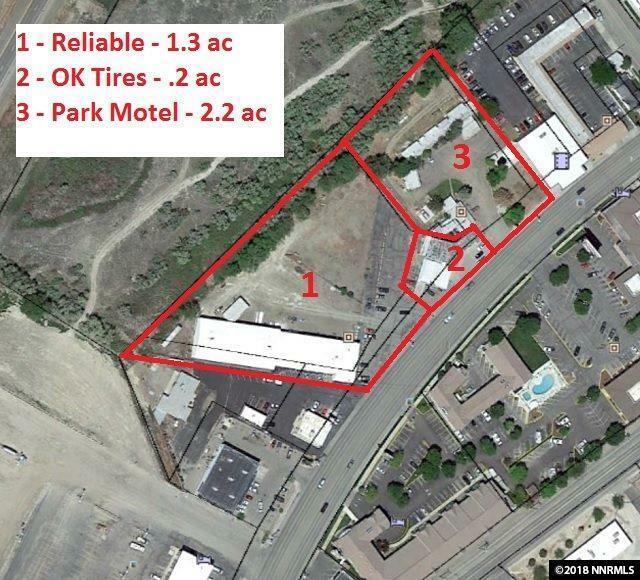 With Parking/Storage areas. 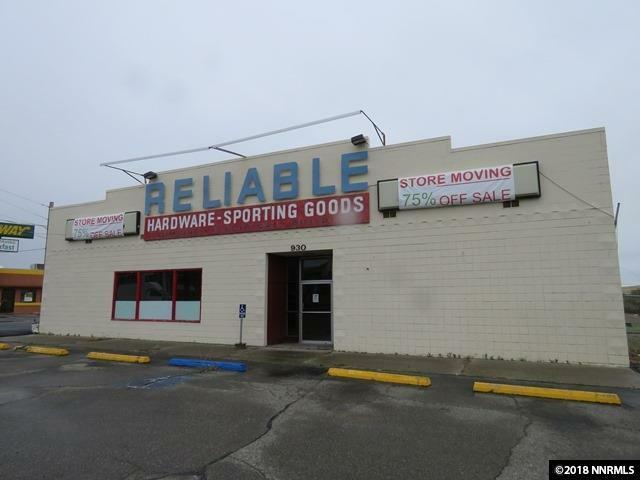 This Building is Ideal for any type of business or possibly a mini Mall. 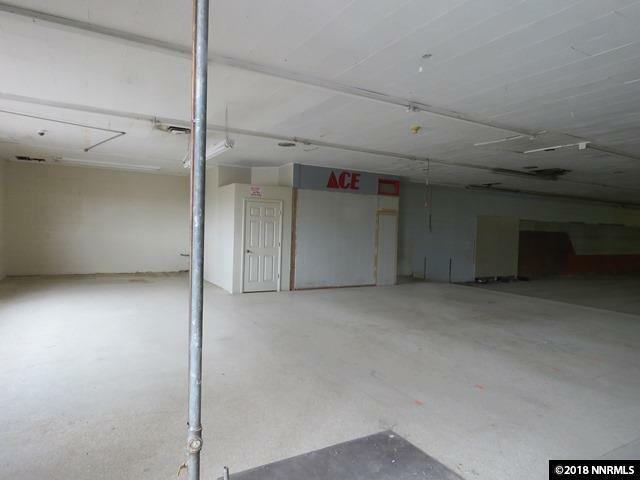 This location was for many years the Ace hardware Store. It would also be idea for Retail with some interior upgrading.